The Gratical EVF has 5.4 million pixels on a 0.61” diagonal screen no bigger than the size of your thumbnail. This EVF supports high pixel density with unparalleled resolution, true blacks, gamma and contrast range. With Micro-OLED screens, each pixel is lit individually so that when one is turned off there is true black. This makes for a wider contrast range and more vibrant colors for a vivid, enhanced picture. And with a full display electronic viewfinder resolution of 1280×1024 you know you’re getting the best picture possible. The Gratical EVF includes HDMI and SDI inputs. HDMI and SDI outputs, and cross conversion comes standard with the Gratical HD and are optional features with the Gratical X. Weather resistant covers prevent moisture or debris from getting in open ports. 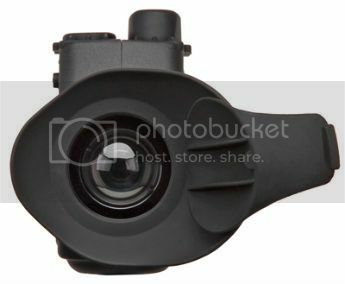 Physical connections include both a ¼ 20 screw hole underneath the EVF and a rosette on the side. You’ll be amazed with how sharp this EVF image is. The internal field of view is just the right size so that the image is large, but not so that your eye has to roam to see the entire image at once. It features a built in -1 to +4 diopter range and Zacuto’s latest anti-fog coating formula. An auto-closing eyecup door prevents sunburn display automatically without any action by the operator. The Gratical HD and Gratical X EVF are compatible with every camera on the market today including the Canon C100 and C100 Mark II, C300, and C300 Mark II, C500, RED Epic, Scarlet, One, Dragon, Sony FS7, F5, F55, DSLRs, ARRI Amira, Alexa, AJA Cion, all Blackmagic cameras and many more. 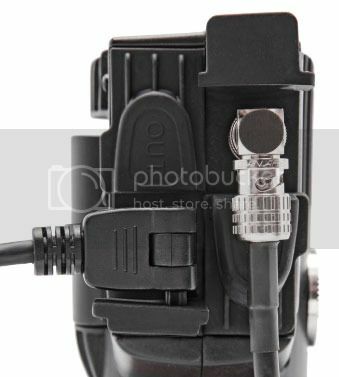 The Gratical EVF can be used in place of any other electronic viewfinder including the Cineroid EVF 4C, RED Bomb, LCDVF, Alphatron EVF-035W-3G, Sony DVF-EL100, Sony DVF-L350, SmallHD DP4, Sidefinder, F&V Spectra HD4, Panasonic DMW-LVF1, ARRI EVF-1 and many more.